Every other Saturday from 11:30am-1pm. Price is per class. 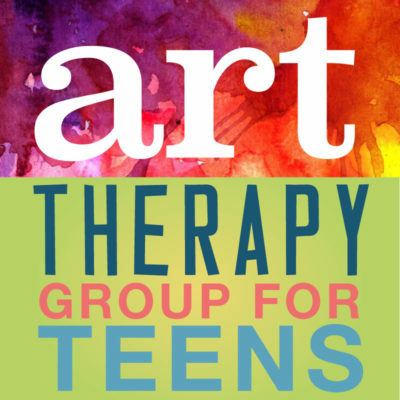 Adolescent art therapy group is for teens ages 12-18* and is an open group. Guess what!? Ellie Family Services is now offering an art therapy group for adolescents where teens can use their creative minds to explore and express themselves. This group is led by art therapist Mamie Vetsch who is known to be quirky, enthusiastic and compassionate. Join other teens who are going through similar difficulties and use the artistic process to develop self-concept, self esteem and further process issues related to depression, anxiety, interpersonal relationships and beyond. The goal of this group is to take the internal experience and make it external through the creative process. Where words fail, art speaks! Not an artist? That is okay! Art therapy places emphasis on the process, not the product . The cost of group is $30 per week. 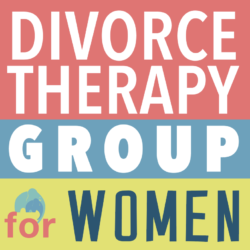 If you are interested in using insurance, please verify with your carrier that group therapy is covered. Every participant must meet with Mamie to complete an initial session before attending the group. 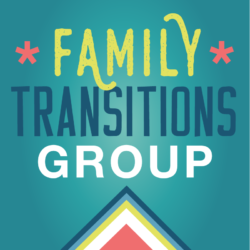 The group cap each week is 6 members, so sign up today!